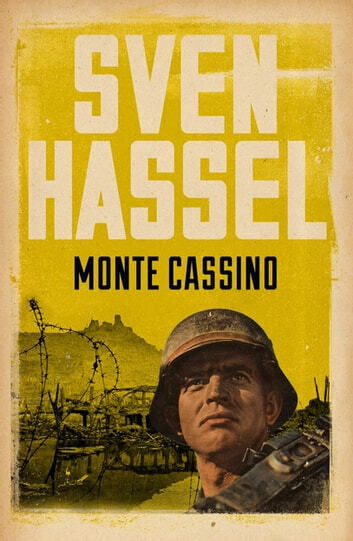 Sven Hassel's iconic novel about the Battle for Monte Cassino. Having survived the horrors of the Eastern Front, the 27th Penal Regiment are posted to Italy. Hitler has ordered that every position must be held to the last, and every lost position recaptured by counter-attack. MONTE CASSINO is a classic Sven Hassel novel, a no-holds-barred account of frontline combat. Sven Hassel based his unflinching narrative on his experiences in the German army. He ended the Second World War in a prisoner of war camp, where he wrote his first novel LEGION OF THE DAMNED. The bloodiest battles described in a gripping narative.